“The Victor Will Not Be Asked Whether He Told The Truth” – Mark Loves History! Today in History, August 31: 1939 – “I will provide a propagandistic casus belli. Its credibility doesn’t matter. The victor will not be asked whether he told the truth.” –Adolph Hitler. 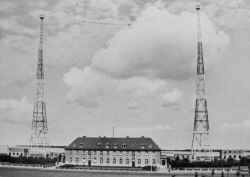 The Gleiwitz incident, an assault on a German radio station, as part of Operation Himmler, takes place. 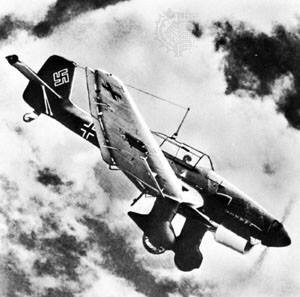 The assault was conducted by GERMAN SS troops, posing as Polish troops, upon a German radio station. The ruse went so far as to leave Polish prisoners, captured previously, dead at the station as “proof” of the assault. 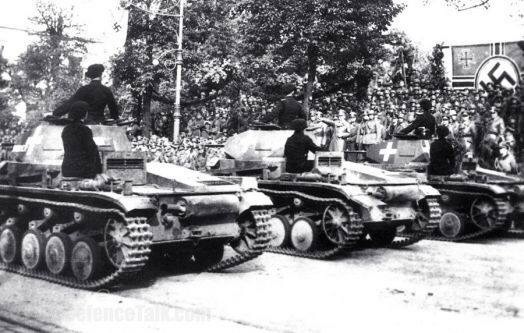 The next day, already prepared, German troops invaded Poland in “response” to the atrocity.